Download the Dream Sequencer EP For Free! 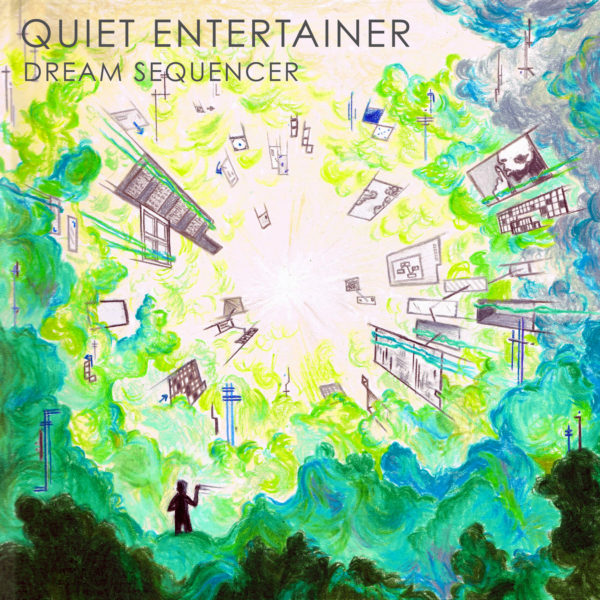 Sign up to the Quiet Entertainer e-mail list and get the Dream Sequencer EP & more! "Simply Enter In Your First Name & Email Address To Get Your FREE DOWNLOAD Of DREAM SEQUENCER!"